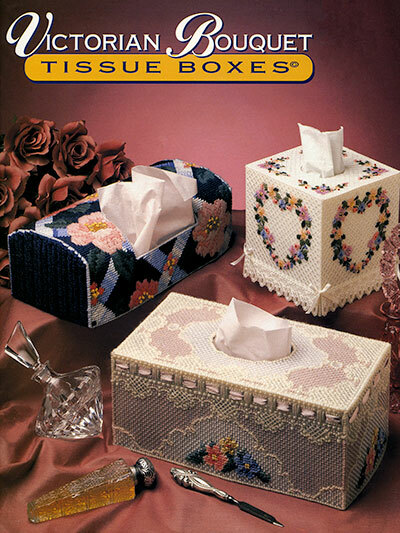 Stitch 6 lacy tissue box covers for an elegant look in your decor. These beautiful designs are stitched using size 14 and 10-count plastic canvas, 3-ply tapestry yarn and 6-strand embroidery floss. 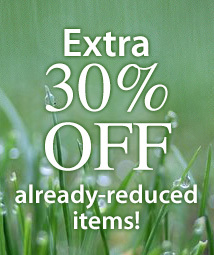 Designs can be embellished with beads and ribbon. 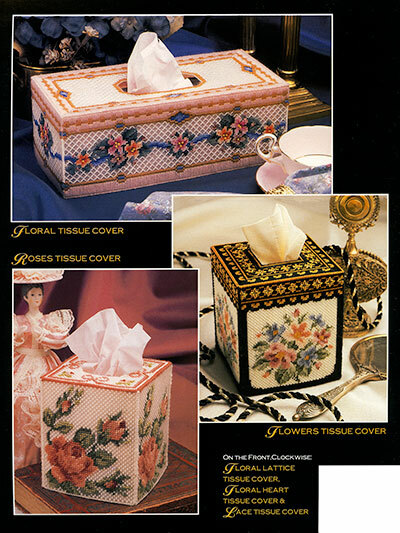 3 projects fit a boutique-style tissue box, and 3 fit a standard-size tissue box.